Calgary family lawyers, also referred to as family law attorneys, are not all the same. A family lawyer is often called on to act as a advocate, litigator, counselor, guardian and more. It is important to find the right fit when it comes to picking A family lawyer in Calgary. The family law team at Kahane Law Office is happy to help you. Skill Set: Of course you want an excellent family law lawyer but different family law situations require different skill sets. For instance some lawyers love (and thus have a lot of experience with) working on child custody cases while others do not. Years Of Experience: Some matters will require Calgary family lawyers with much more experience (such as mobility issues) than other situations (such as child support). Personality Fit: You want your lawyer to fit with your personality. Everything else being the same, you may relate to a more serious personality better while someone else may prefer someone more relaxed and light when dealing with serious family issues. The “Bull Dog” family lawyer: Some situations need a family lawyer who is very aggressive. Most do not, at least not right off the block. Taking a very aggressive position right from the start can lead to more stress, longer time for resolution and much more expensive legal fees. A better lawyer knows when to turn on the heat and knows when to use a less aggressive approach. Think “Bull Dog” as a tool, not a way of practice. Trust: Above all, you must trust your lawyer. Arguable, we should not act for a client who does not trust in our ability. The reverse is also true. You should make sure you trust your lawyer in terms of their legal experience, approach and ethics. We are a full service law firm and also a full service family law firm at every level of court. The ares we help in include, divorce, common law, child custody and support. We can even help with private adoption and dividing assets or debts. Please use this link to see the whole range of family related situations where we can help. Farrah is a family lawyer who was called to the Bar in 2008. She joined Kahane Law in 2014 and heads the family law team. She is passionate about the law and her clients. This is equally true for divorce situations and common law. Farrah has even fought and had a court decision in her client’s favour that changed the law in Alberta. You can learn more about Farrah and her practice here. Carey was called to the Bar in 2010. While she worked for a family firm before even graduating law school, she focused on family law exclusively since 2012. 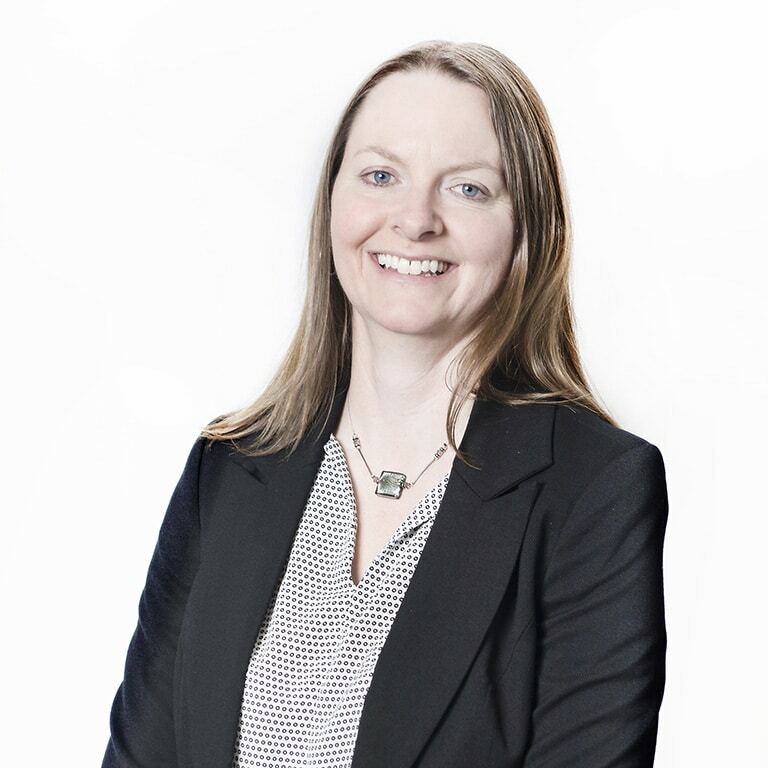 As Calgary family lawyers go, Carey is an active presenter, sharing her knowledge of family law matters for the public and as an educator of other lawyers. Learn more about Carey and her experience here. 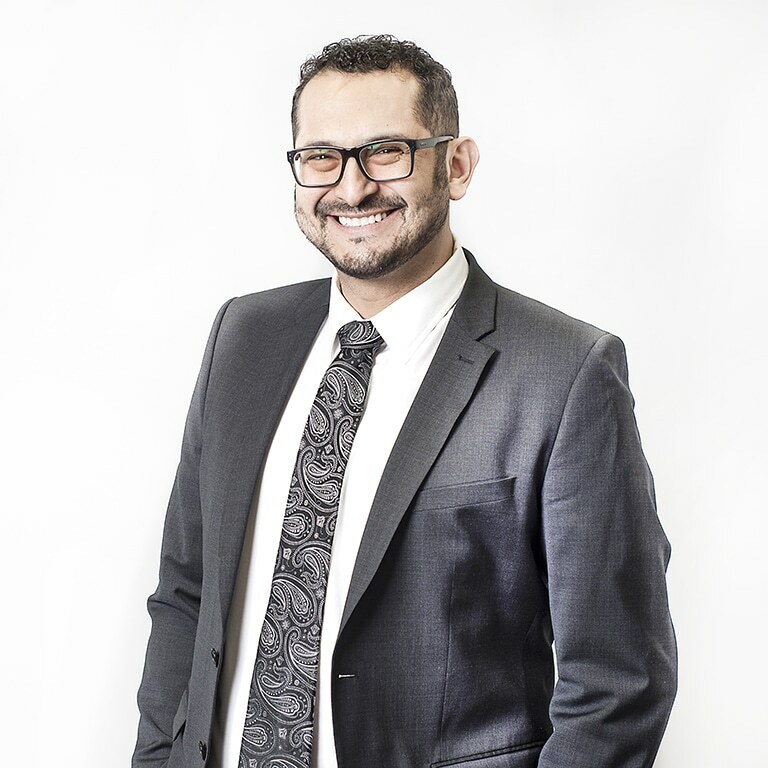 As a native Spanish speaker, Enrique was called to the bar in 2008 and is one of the few Calgary family lawyers who is able to offer legal services fluently in both English and Spanish. Focusing exclusively on family law since 2010, he works extremely hard for all his clients with a special love for dealing with support and property division issues. Learn more about Enrique and his practice (in English and Spanish) here. Andrea grew up in BC and was called to the Bar in Alberta in 2010. While she is more than capable of going to court and fighting hard for her client, she prefers to start off with a collaborative approach. She enjoys acting on guardianship, parenting and custody issues as well as property division. 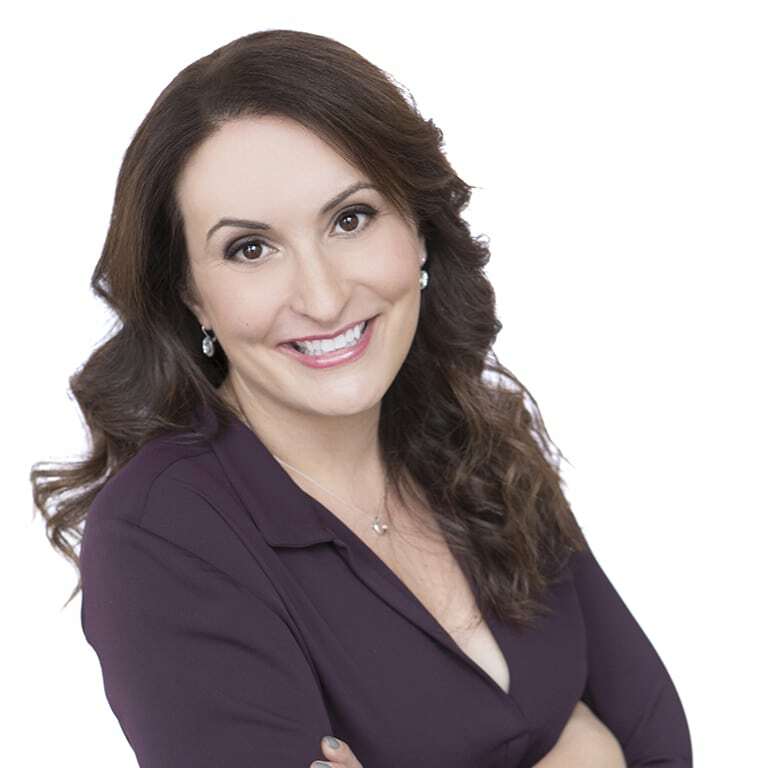 Please click here to learn more about Andrea and her practice as a family law lawyer. 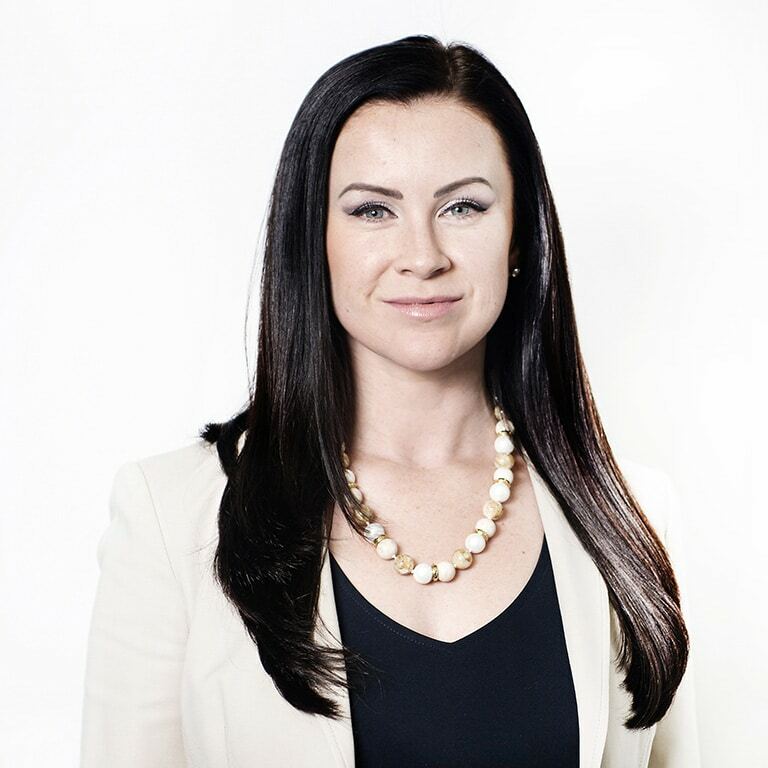 Alaine articled with Kahane Law in 2006 and was called to the Bar as a lawyer in 2007. She limits her family law practice to uncontested matters. This includes drafting and reviewing separation agreements, finalizing uncontested divorces and providing Independent Legal Advice (ILA) for other matrimonial or common law agreements. She is especially capable of preparing separation agreements required for mortgage lenders when people refinance or buy a new home during the separation process. Learn more about Alaine’s practice among our Calgary family lawyers here. 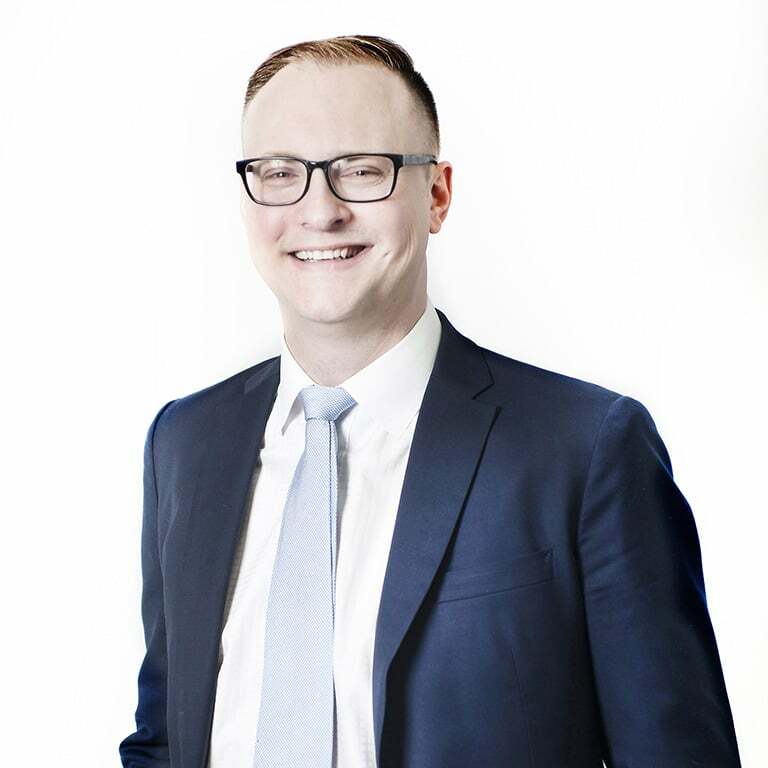 Garrett joined Kahane Law Office’s family law team in 2015 after completing his articles at a litigation firm. He enjoys advocating on behalf of his clients and often takes on the more unusual situations that require “out of the box” thinking to resolve. Garrett’s technology background gives him an advantage when dealing with newer divorce issues, such as the division of Bitcoins. Learn some more about Garrett’s family law practice here. Savera not only has a law degree but her Masters in Law and has practiced in Calgary, Alberta since 2013. 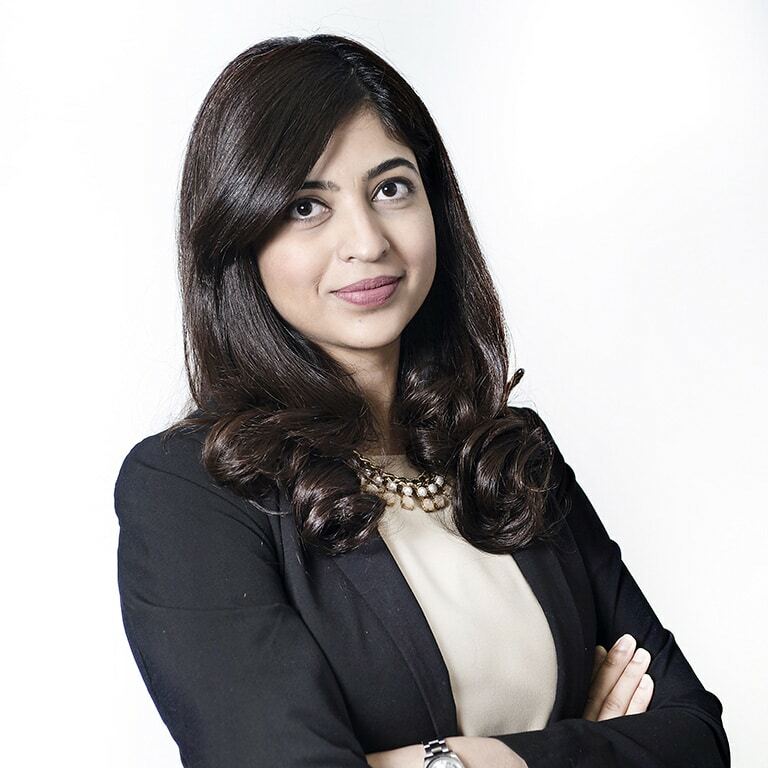 Joining Kahane Law in 2016, Savera believes that by building strong connections with clients, she is better able to serve their family related legal needs. Savera is fluent in several languages and offers legal services in each. You can learn more about Savera here and how she can help. Katrina is the newest member of the Kahane Law family team. As a junior lawyer she is able to provide much needed legal services to clients who could not otherwise afford a lawyer. 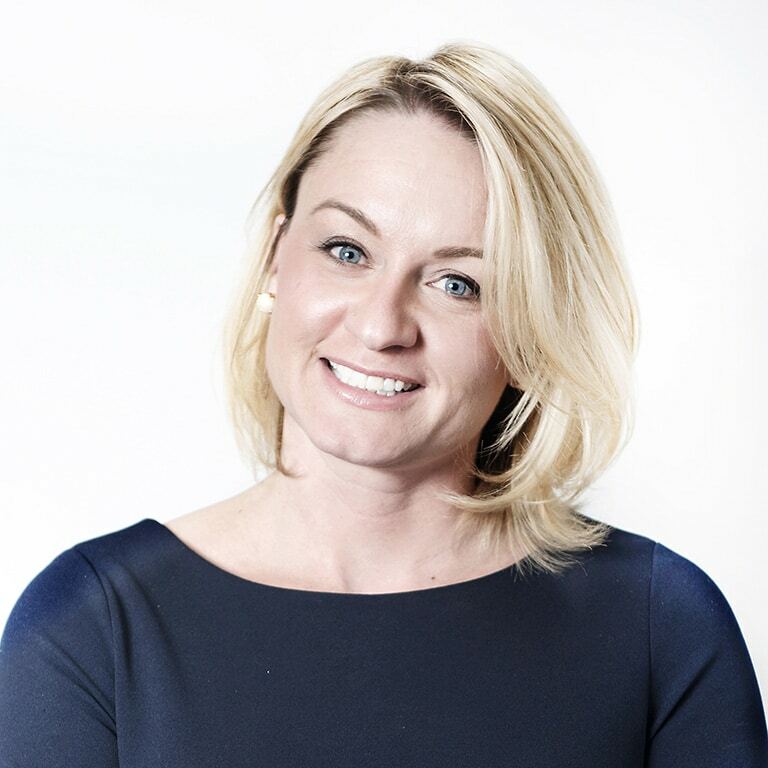 She is an exceptional advocate for her clients and applies herself with enthusiasm to all her legal work. When you retain Kahane Law for your family law related legal services, you hire an entire team. We will work in as cost effective and efficient manner as possible. Call today to learn how we can help avoid issues, negotiate out of them or litigate problems that have not been resolved previously. The fastest way to connect is by email, however, if you prefer to speak on the phone, call anytime. For emails, we just need to know a point form summary of your situation and what you are looking to do and we will be able to connect you with the right lawyer for your situation the same or the next business day. Reach out today! 403-225-8810 or toll-free at 1-877-225-8817, or email us directly here.